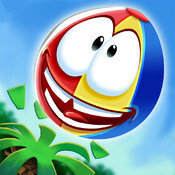 Airheads is a fresh take on the endless jumper genre with a rumble through the jungle of more than 100 levels. Tilt and tap your screen to boost your Airhead and climb your way up each level, hopping along trees and rock faces to collect the gold coins and jewels necessary to complete each challenge. Airheads is a buoyant free-to-play adventure. In Airheads, the bouncing crew of beach ball characters have crashed their plane in the rainforest and been captured by the angry Tikis. 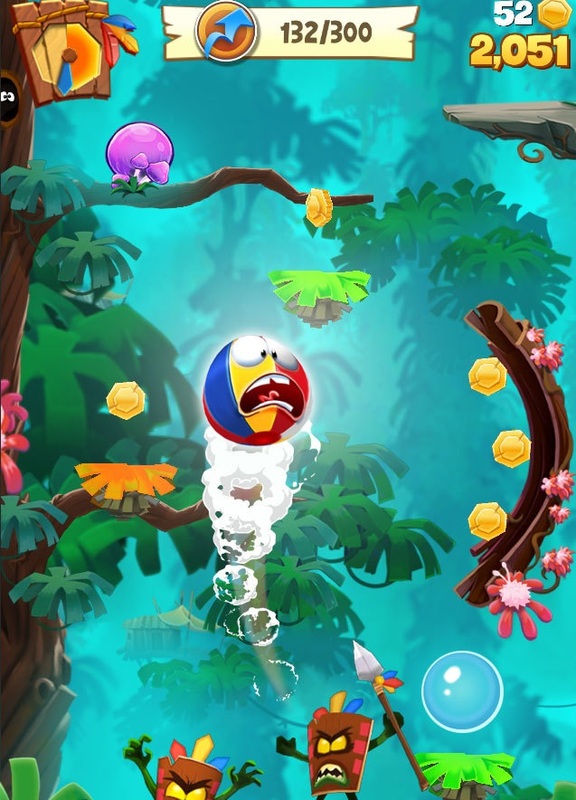 To free the Airheads, players must hop through dozens of levels, smacking angry Tikis and capturing treasure and butterflies along the way. 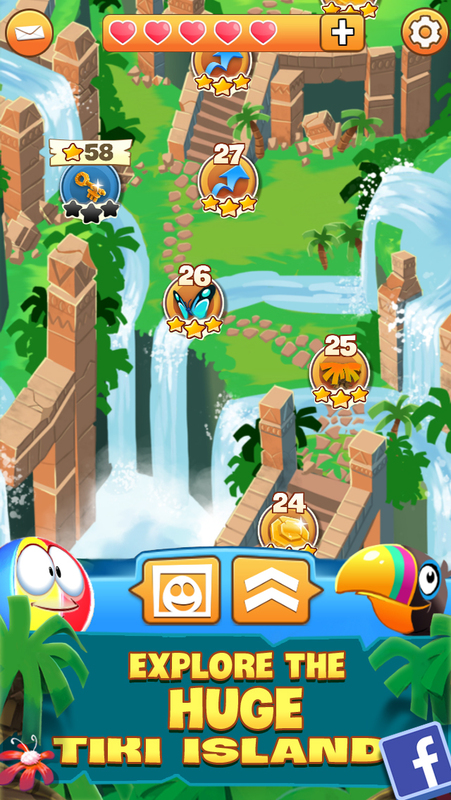 A parrot friend guides Airheads ranging from wizards to vampires to pirates through each increasingly challenging level, introducing new scenery and prizes along the way. Use spongy mushrooms and palm fronds to propel yourself to the top of the jungle, tilting your screen in time to the airy tropical tunes. 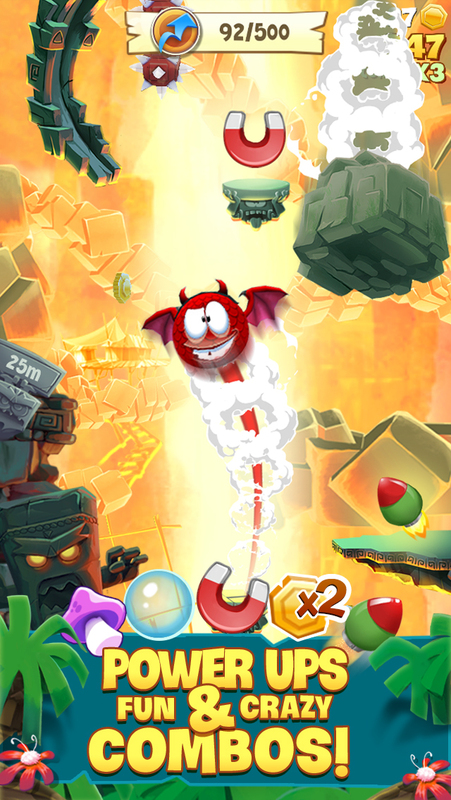 Beat all the levels to escape the treacherous Tikis and free your fellow Airheads.